Children’s Clinics serves more than 5,000 children with very complex medical issues every year. While most of the costs of direct medical care are covered by health insurance providers, the Clinic works to ensure that each one of these kids and their families have the support they need to lead life to its fullest. We rely on the support of community partners to help make these “extras” possible. During this event, our kids come to the Clinic to celebrate the arrival of Spring in the desert! We’ll take pictures with the Easter Bunny, participate in an inclusive Easter egg hunt adapted to each child’s abilities, offer face-painting, arts and crafts, games, prizes, and more! Through our annual Back to School Fair, the Clinic provides support for our families who are facing financial stresses that go along with taking care of a child with special health care needs. We provide each family with necessary school supplies, not only for our patients but for their siblings as well. The Clinic’s Adopt-A-Family Program makes it possible for us to provide necessary resources for our families including personalized outfits for a child’s first day of school. We know that navigating the neighborhoods in southern Arizona on Halloween night are tough, regardless of a child’s abilities. It’s even more challenging when your child is in a wheelchair or uses other adaptive equipment. We want our kids to feel as though they can take part in normal childhood experiences no matter what. 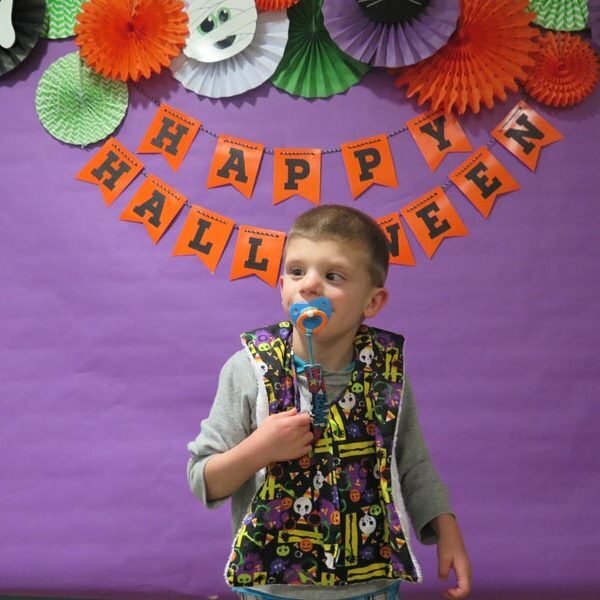 Our annual Halloween event allows our kids and their families to participate in trick-or-treating around the Clinic, an inclusive haunted house, and other activities for which they can win fun prizes. Our biggest event of the year! 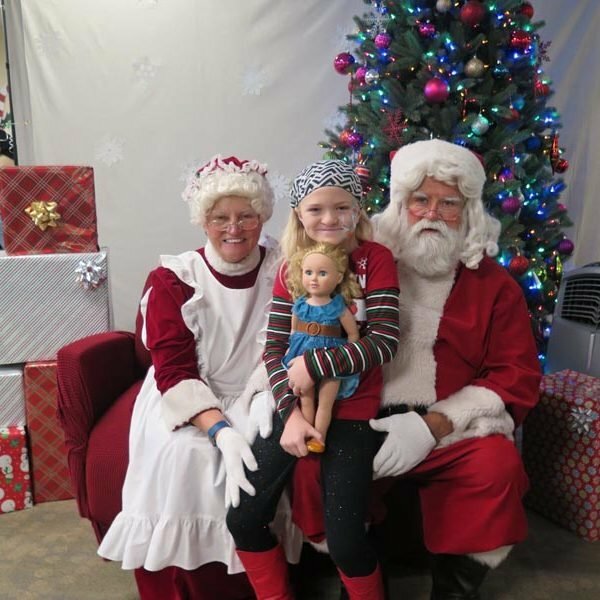 The Clinic hosts a two-day holiday party each year that brings special visitors from the North Pole and gifts for our kids and their families to enjoy. Our Adopt-A-Family Program makes it possible for us to purchase clothes and gifts for our families in greatest need. Since 2016, the Children’s Clinics has had a large presence in the El Tour de Tucson bike-racing event. 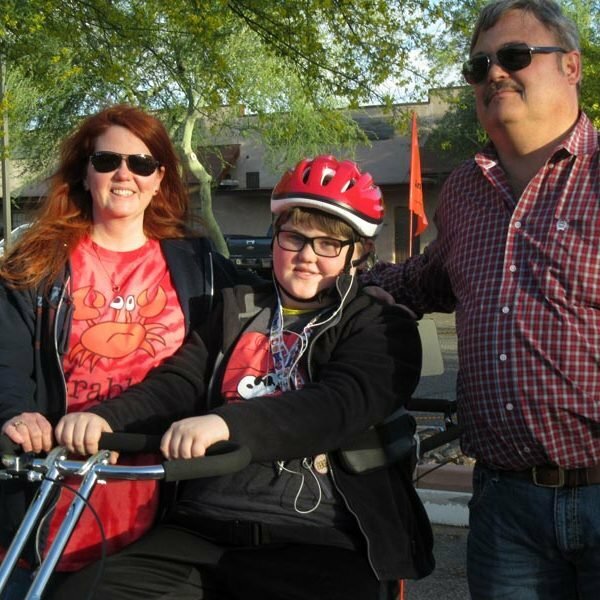 Our kids and their families come together as part of the Children’s Clinics community to join our “Fun Ride” team, many of whom ride on their custom built adaptive tricycles provided through our Adaptive Recreation Program. You don’t want to miss this incredibly special event. Interested in sponsorship? Please contact us to learn more.